Virginia Mason is committed to delivering outstanding health care for women and girls from their teen years through menopause and beyond. 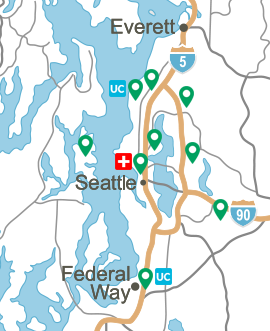 Gynecology services are available at the Virginia Mason Hospital and Seattle Medical Center, in Seattle, Bellevue Medical Center, Edmonds Family Medicine and Federal Way Medical Center. 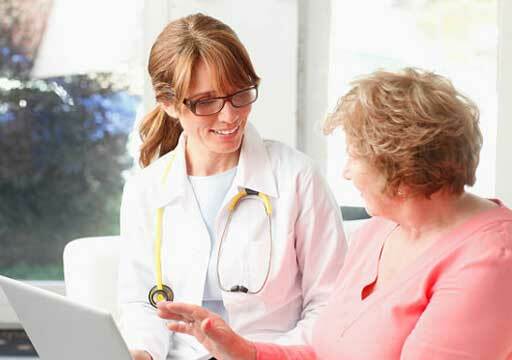 We provide exceptional care in general gynecology, which focuses on functions and conditions specific to women and girls, as well as two gynecologic sub-specialties: gynecologic oncology, which focuses on cancers of the female reproductive system; and urogynecology, which focuses on urinary incontinence and pelvic floor disorders. From routine to complex conditions, we offer integrated medical and surgical expertise, and provide the most appropriate and effective care for each patient. Our medical team includes board-certified physicians, physician assistants and advanced registered nurses (nurse practitioners). 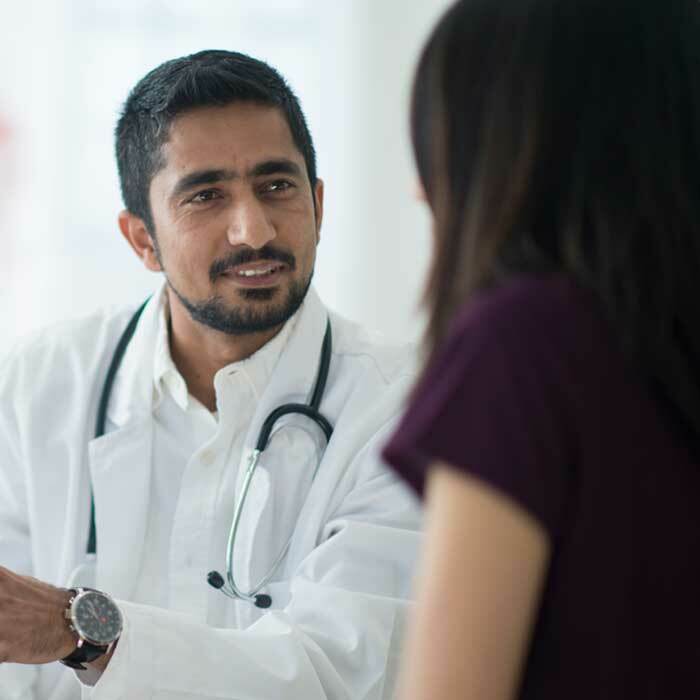 Our physicians are gynecologic surgeons whose practices center on evaluation of gynecologic conditions and options for treatment, which frequently involves minimally invasive options. 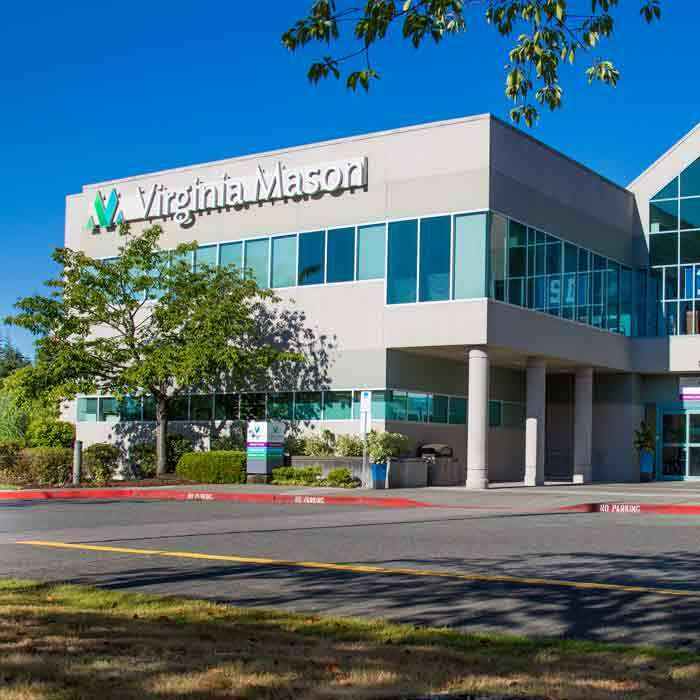 Virginia Mason has been designated a Center of Excellence in Minimally Invasive Gynecology by the American Association of Gynecologic Laparoscopists. Learn more. We are proud to serve a diverse population of patients who are married and single, gay and straight, transgender and otherwise gender-nonconforming, and of all ages and ethnic backgrounds. We strive to honor each patient's cultural and religious beliefs regarding sexuality. 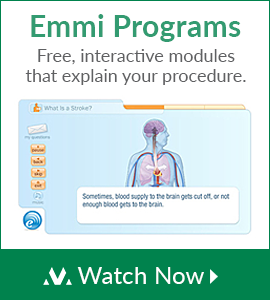 Our patients are encouraged to ask questions and be active participants in decisions regarding their health care. For more information about our services or to make an appointment, please call us at (206) 223-6191. Patients are referred to other facilities for obstetrical care and advanced infertility treatment such as in vitro fertilization and donor oocyte programs.